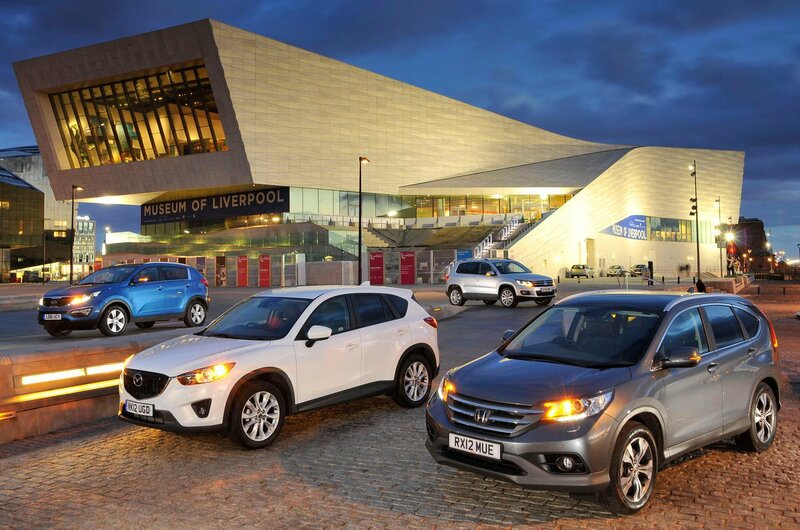 Used test – dependable SUVs: Honda CR-V vs Kia Sportage vs Mazda CX-5 vs Volkswagen Tiguan | What Car? 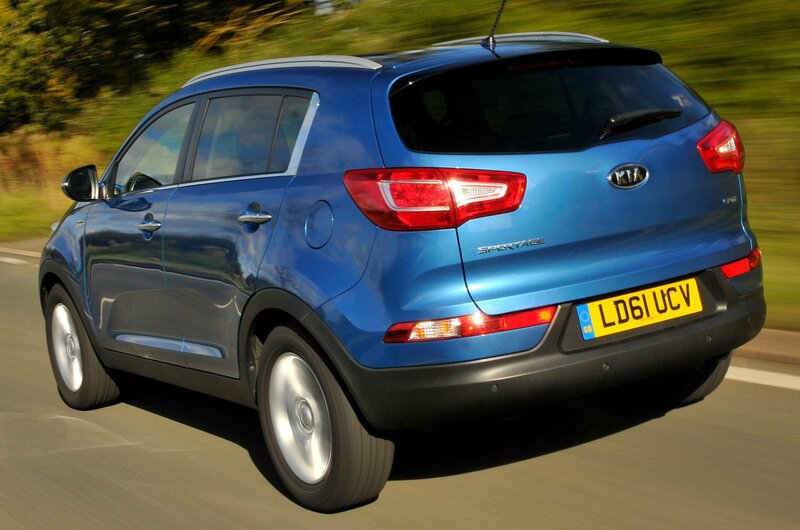 Of our foursome, only the Kia Sportage really disappoints. It’s a bit on the small side, plus the ride is bouncy and the steering is numb. True, it comes with that whopping warranty, which is a major plus point – but you have to make just too many compromises in terms of the way it drives and the quality and cleverness of its interior. 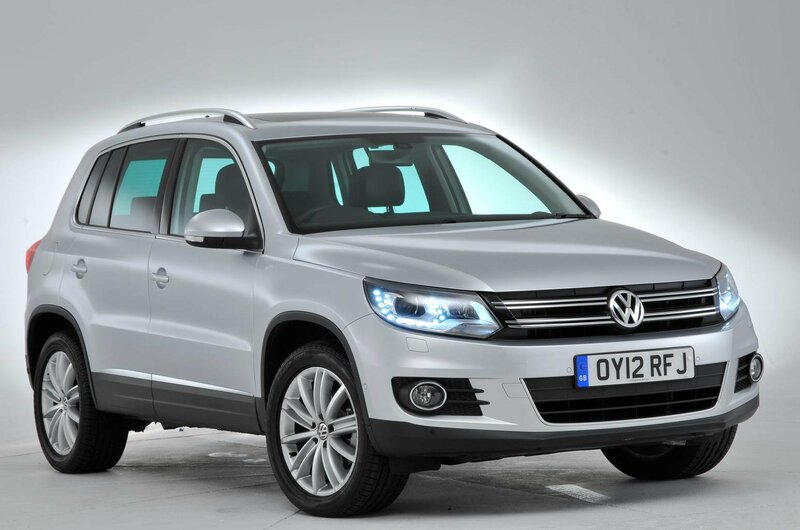 The Volkswagen Tiguan strikes a fine balance between comfort and control (as long as you don’t buy one fitted with sports suspension), and makes plenty of financial sense. 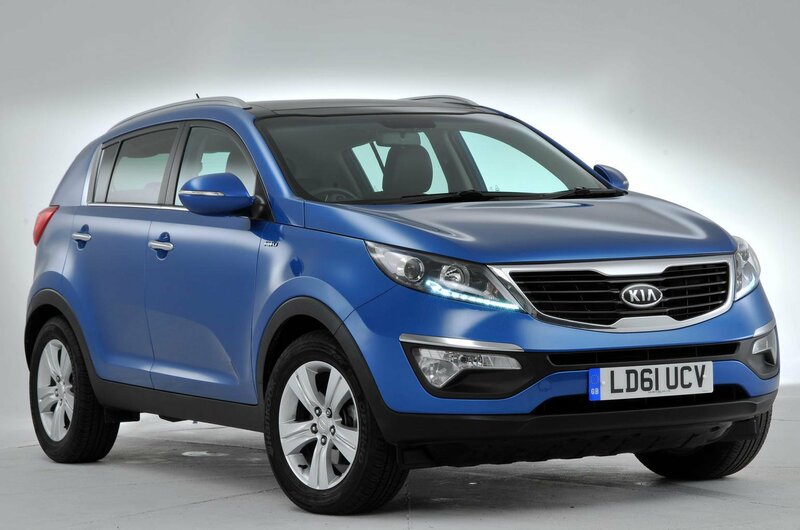 Unfortunately, it also feels a bit underpowered, and like the Sportage, it’s a lot smaller than the other two cars here. Given that these cars will often be asked to carry lots of people and luggage, these failings are enough to put it third – and that’s before we mention its dubious reliability. 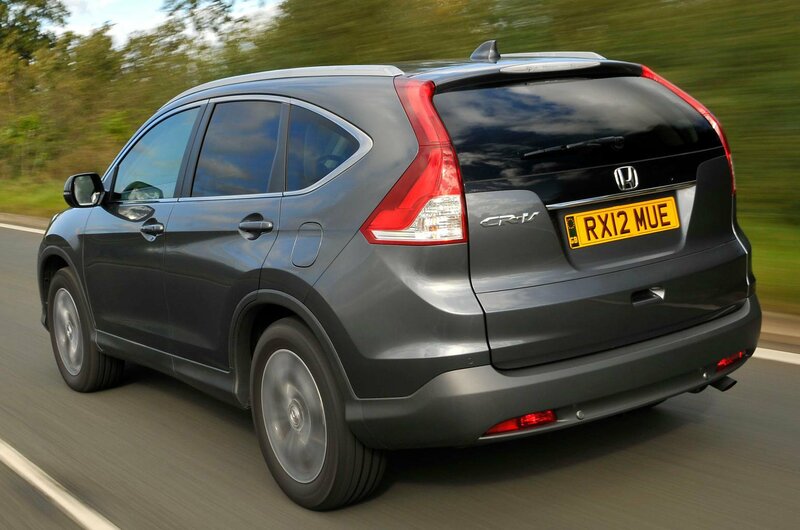 The Honda CR-V couldn’t be more different. It’s the roomiest car here, with a cleverer interior than either the Kia or the Volkswagen. 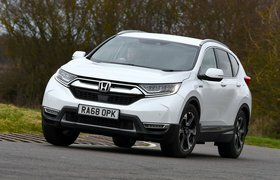 In fact, the Honda is such a good family car that it might have won this test if only it had been cheaper to run and better to drive. 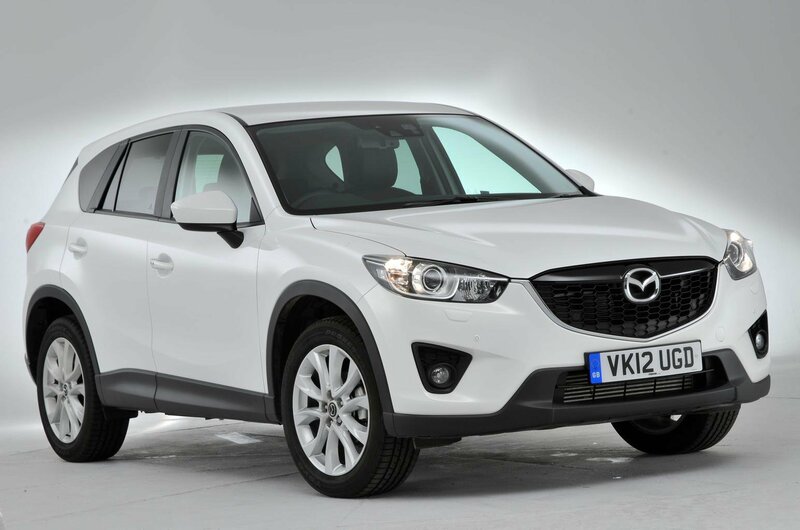 But it’s the Mazda CX-5 that’s the pick of the bunch. 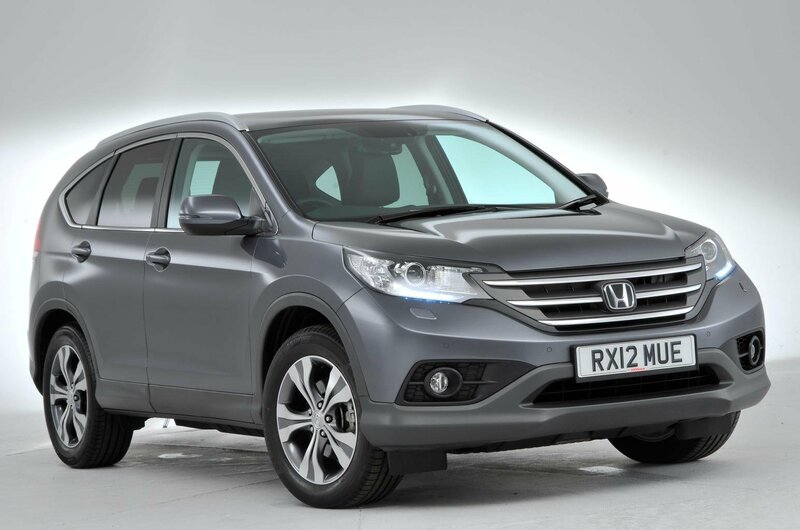 Its spacious and versatile interior makes it a great choice for families. Standard equipment is generous, and the Skyactiv diesel engine marries storming performance with impressive fuel economy. 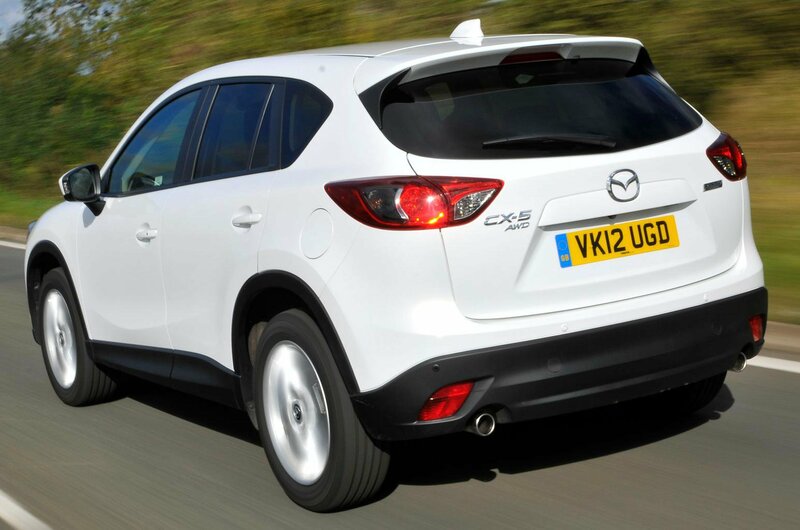 True, the engine is noisy and the low-speed ride firm, but the CX-5 settles down on faster roads and handles well. It’s also the most expensive car here. 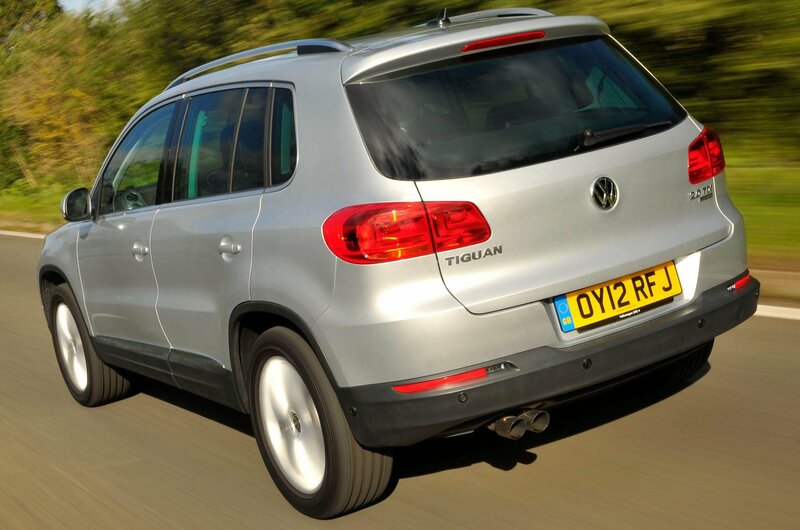 But it does mitigate that somewhat with cheap running costs and slow depreciation – and what’s more, it’s great to drive. Not only is it the best of our dependable SUVs, in other words, but it manages to throw some fun into the mix too. Verdict Spacious, powerful and well equipped. A fine family car that’s expensive, but worth it. Verdict Great for both people and luggage. Runs the Mazda close.